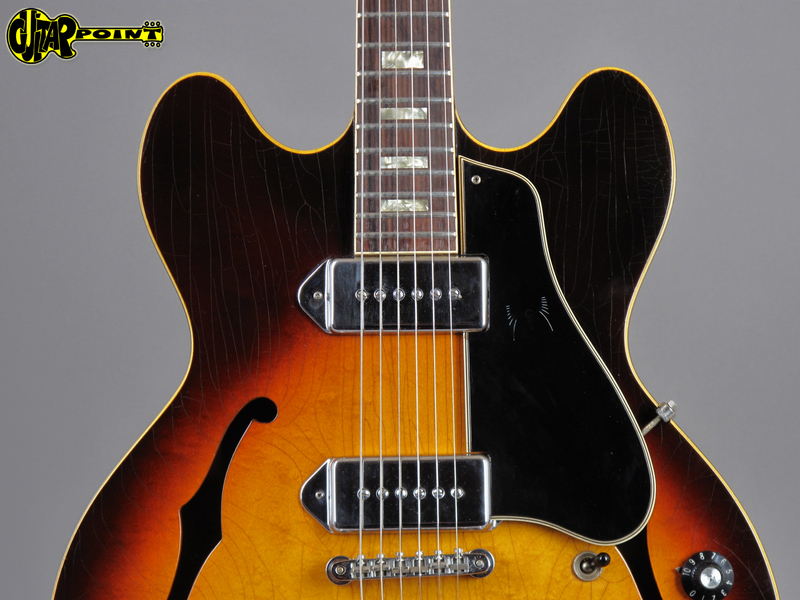 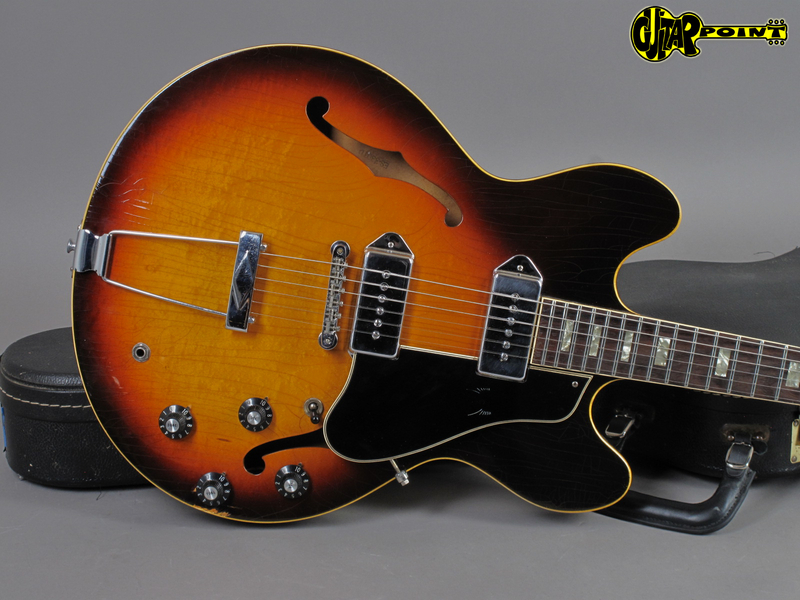 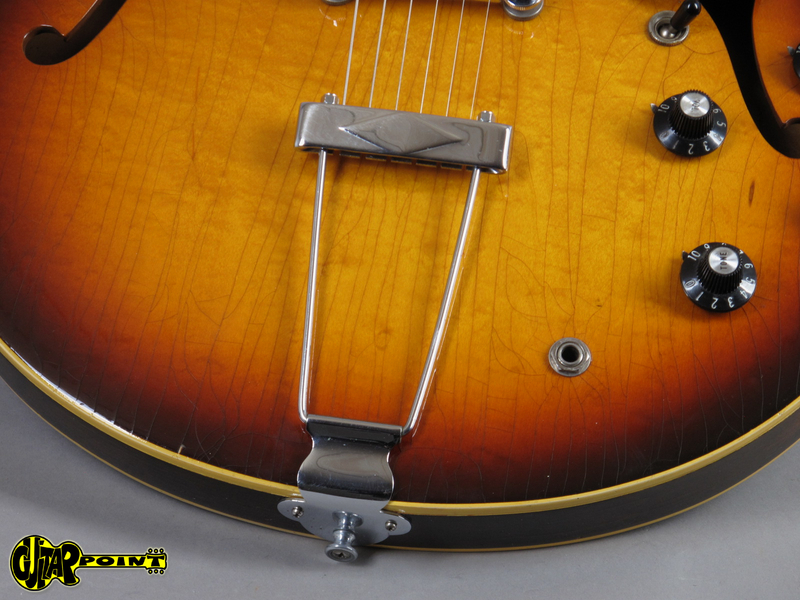 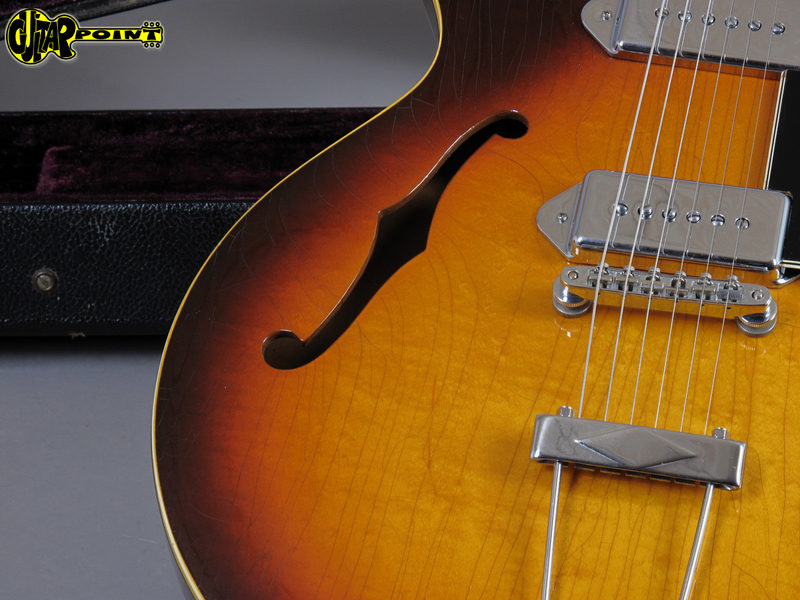 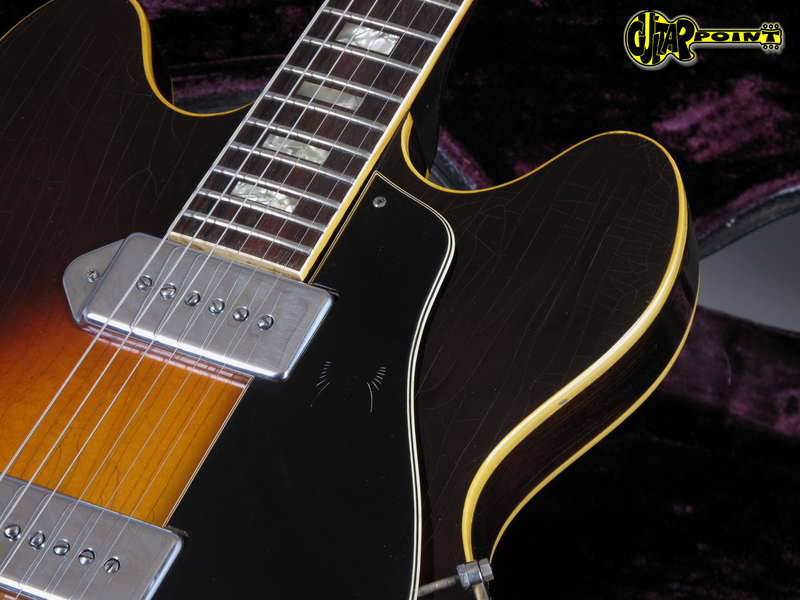 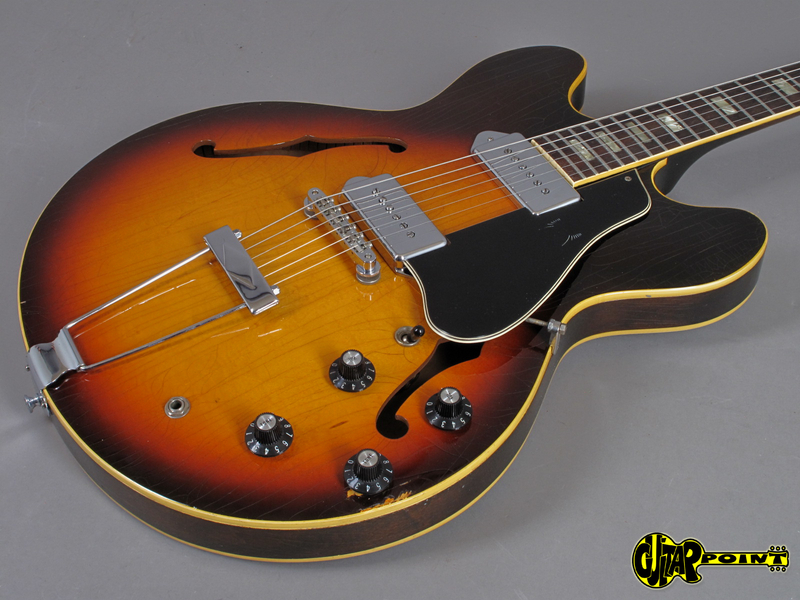 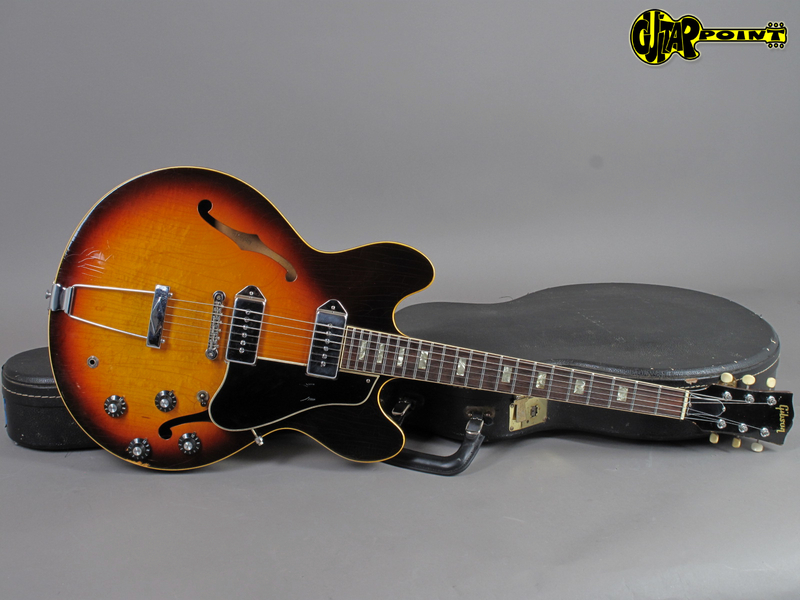 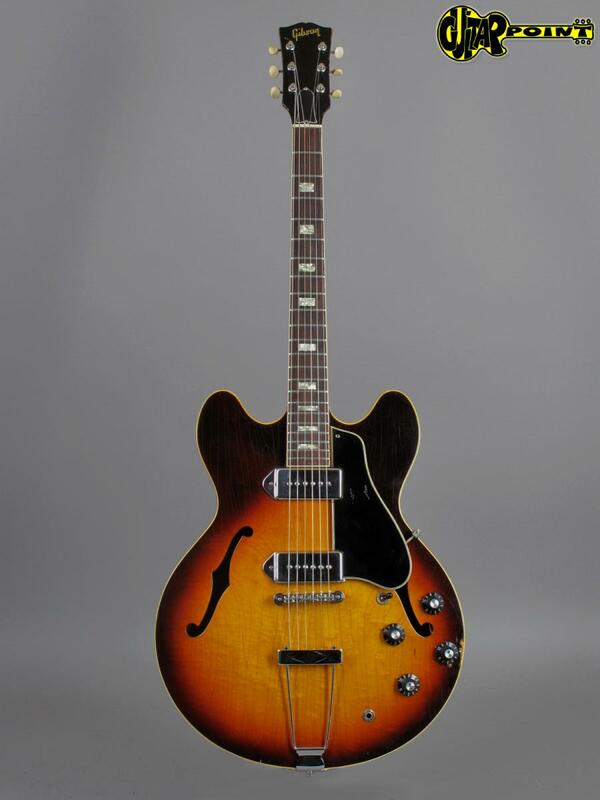 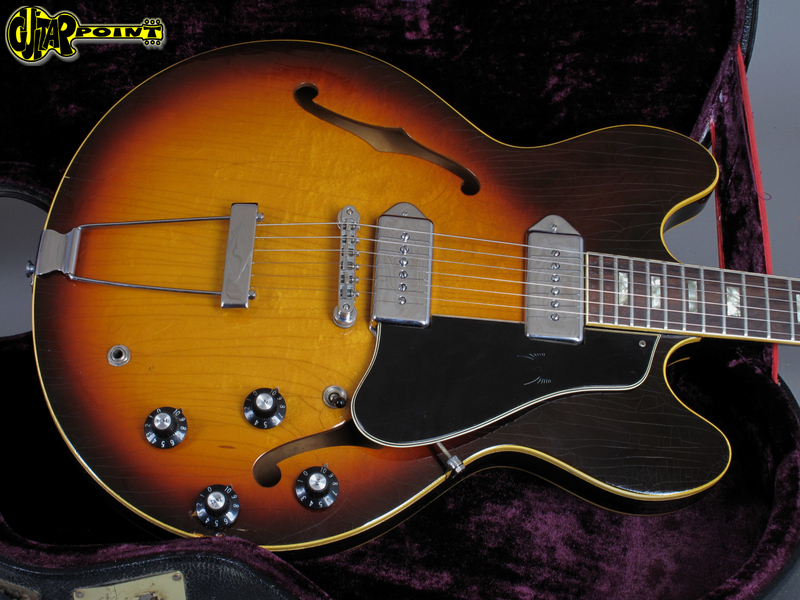 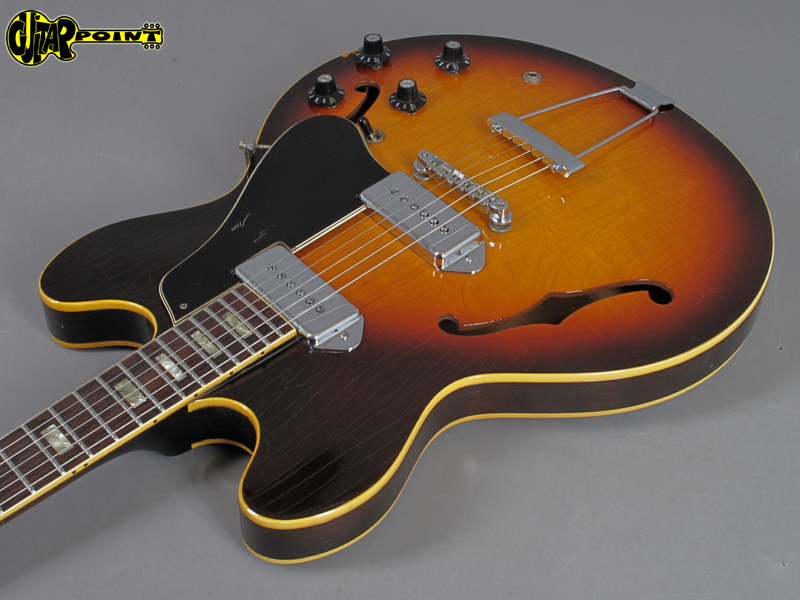 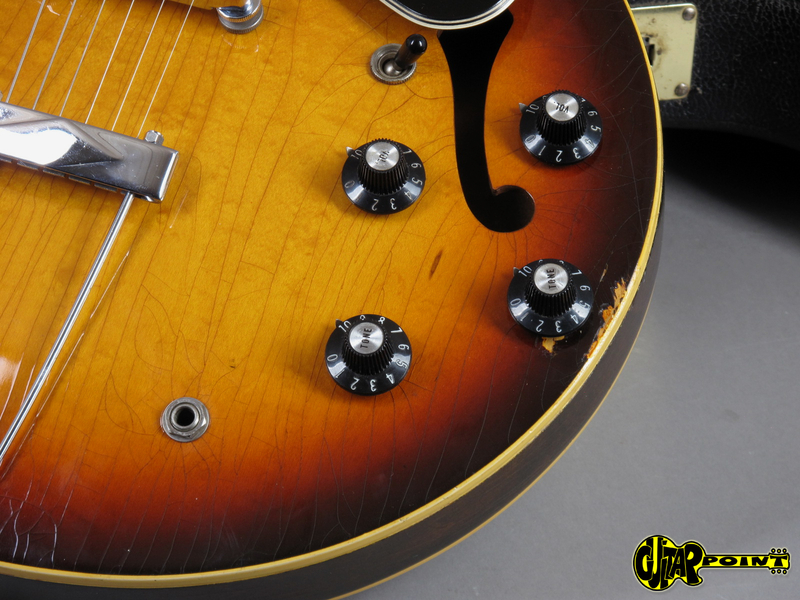 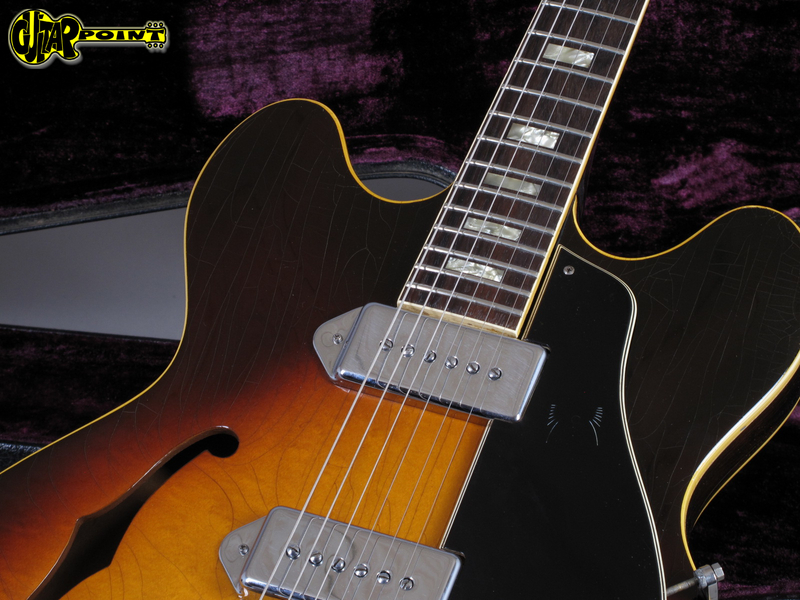 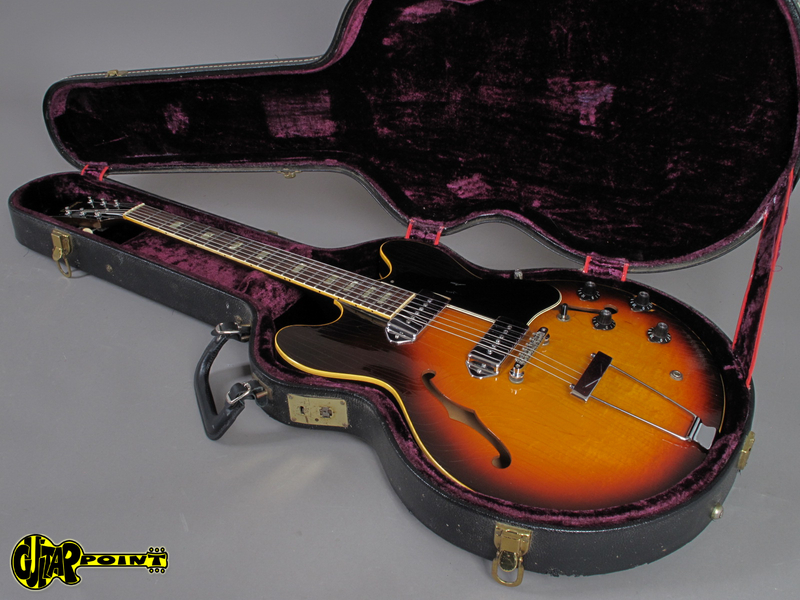 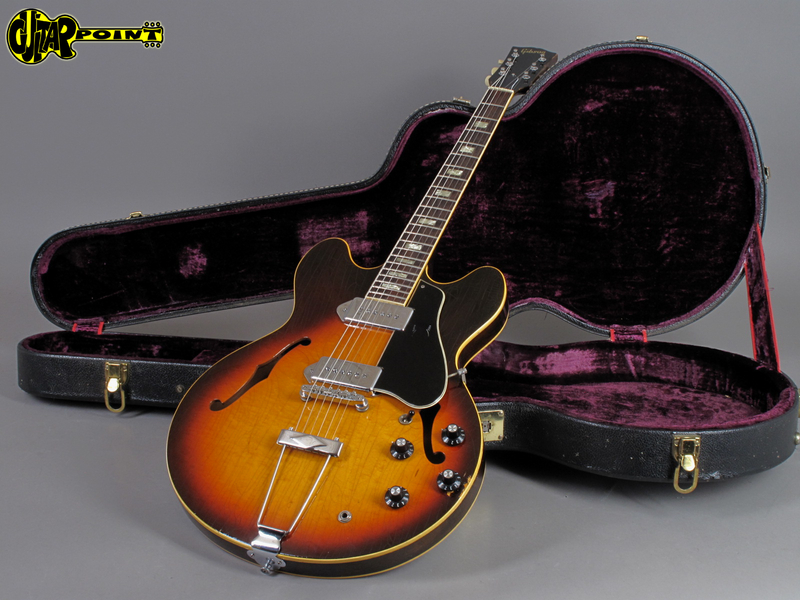 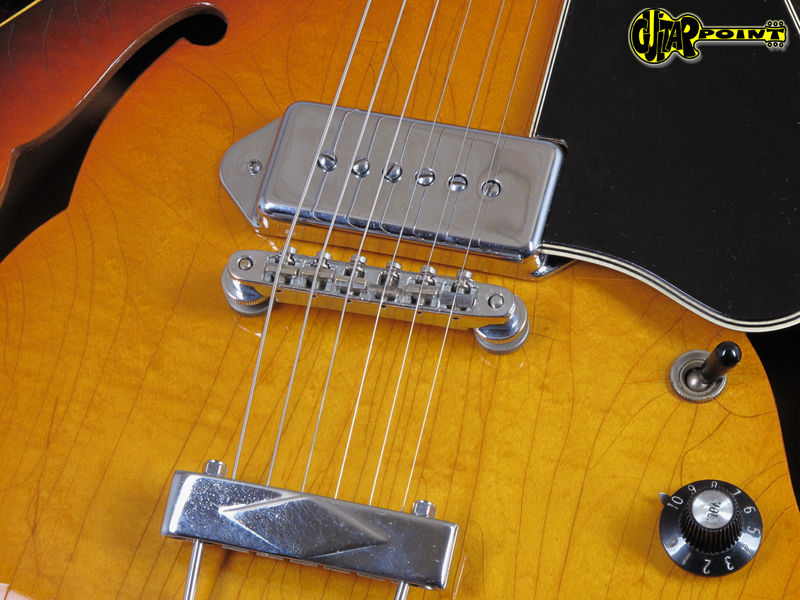 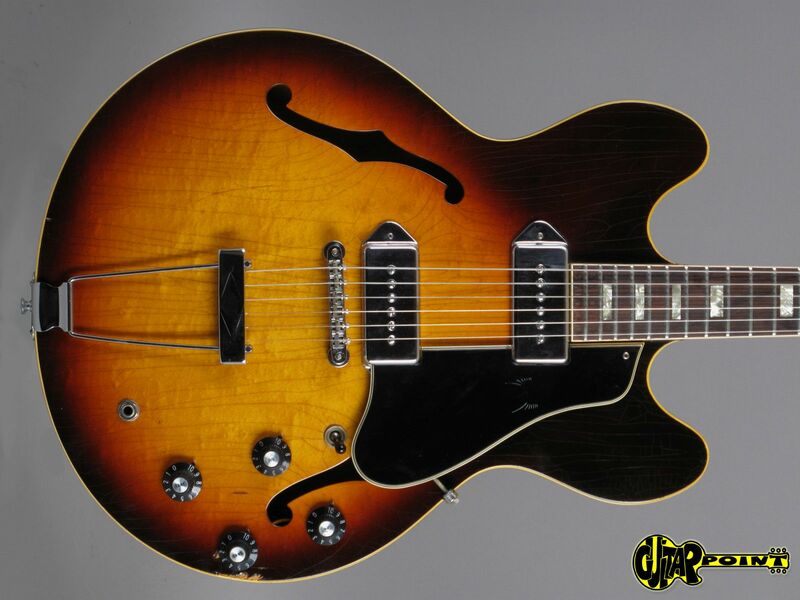 1968 Gibson ES-330 in Sunburst finish in very good condition. 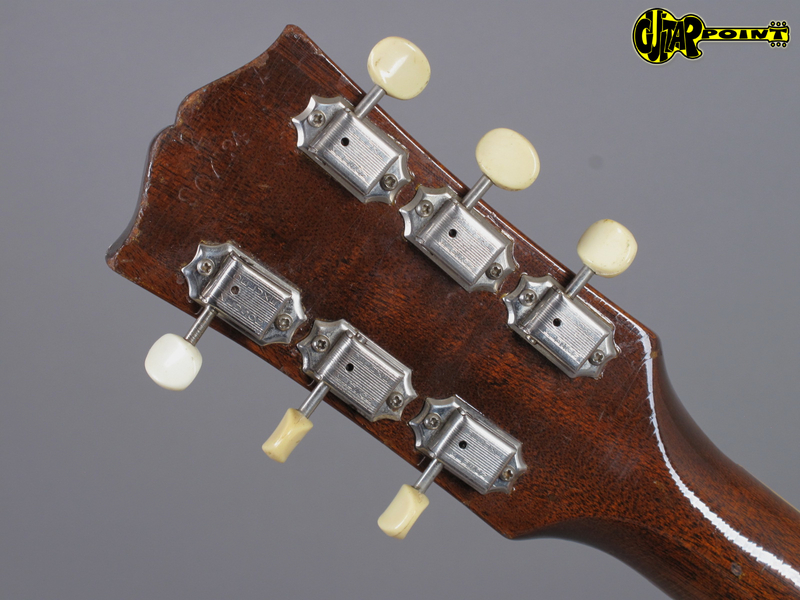 One of the last short neck versions with a wonderfull round neck profile and a very resonant woody tone. 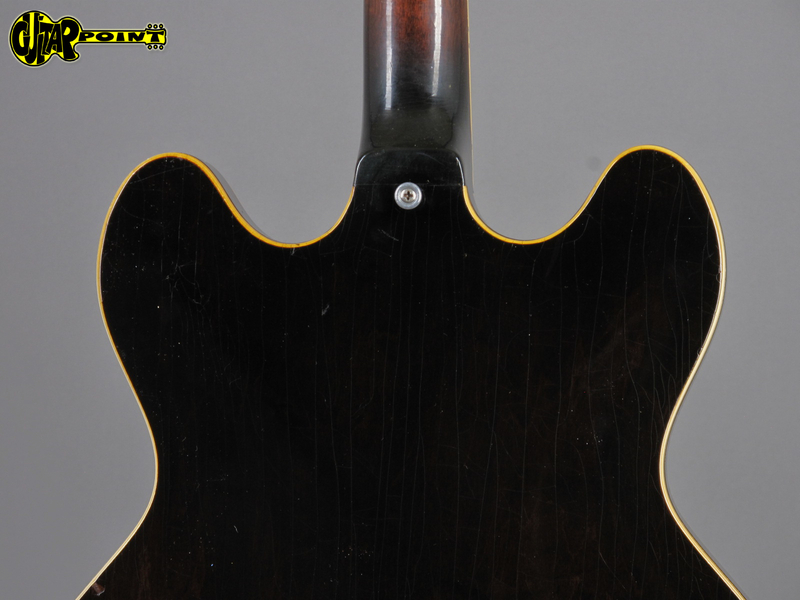 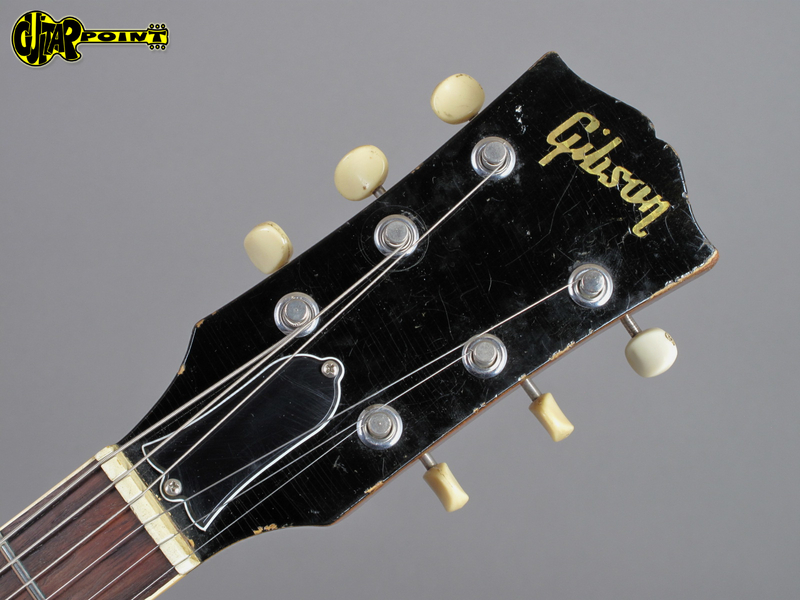 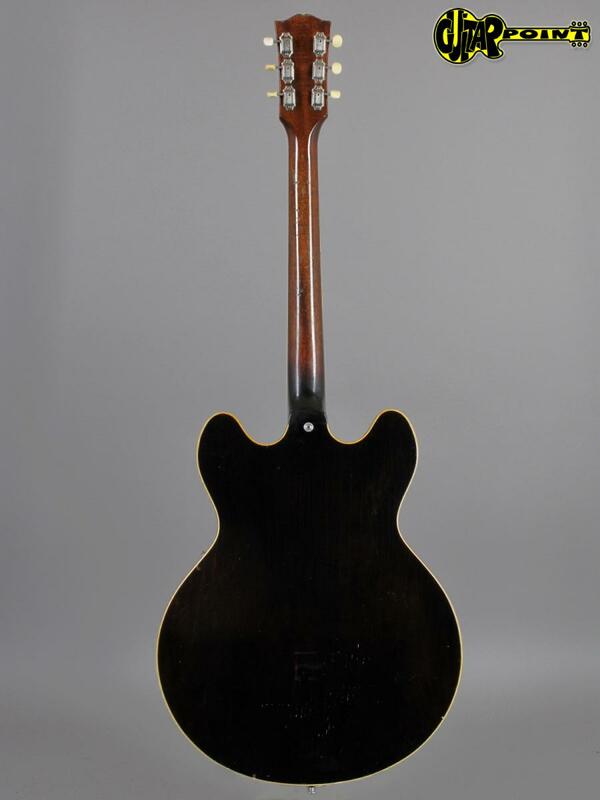 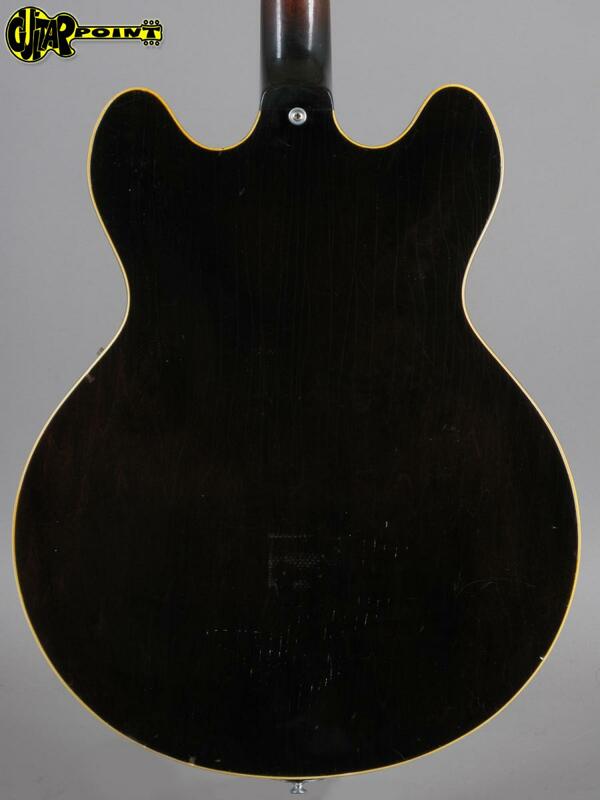 This guitar has the typical weather checking and some play wear especially on the back of the neck. 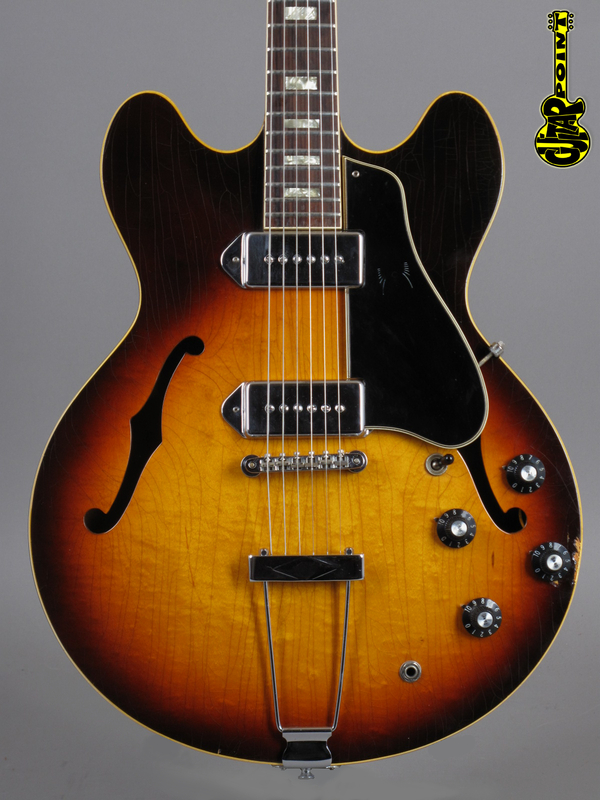 The sunburst finish is still rich and colorful and the maple has some nice figuring going on! 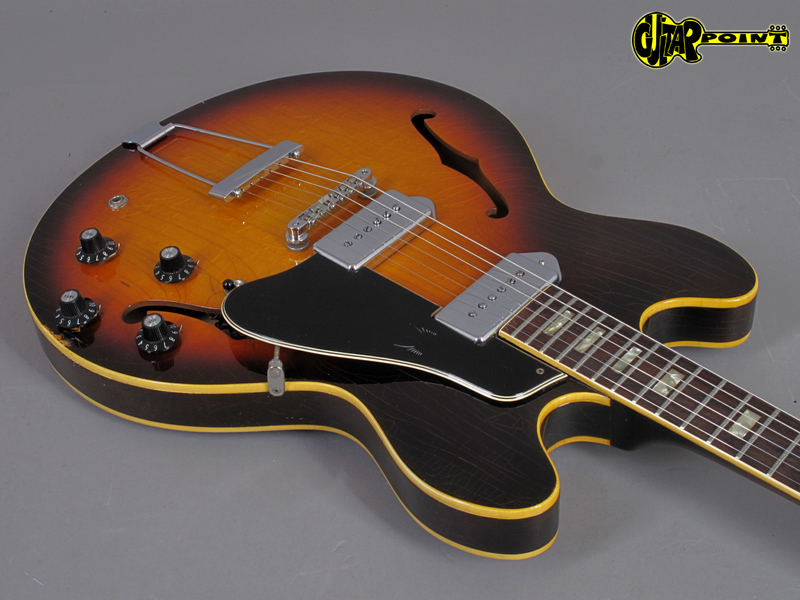 Great instrument with cool vibe! 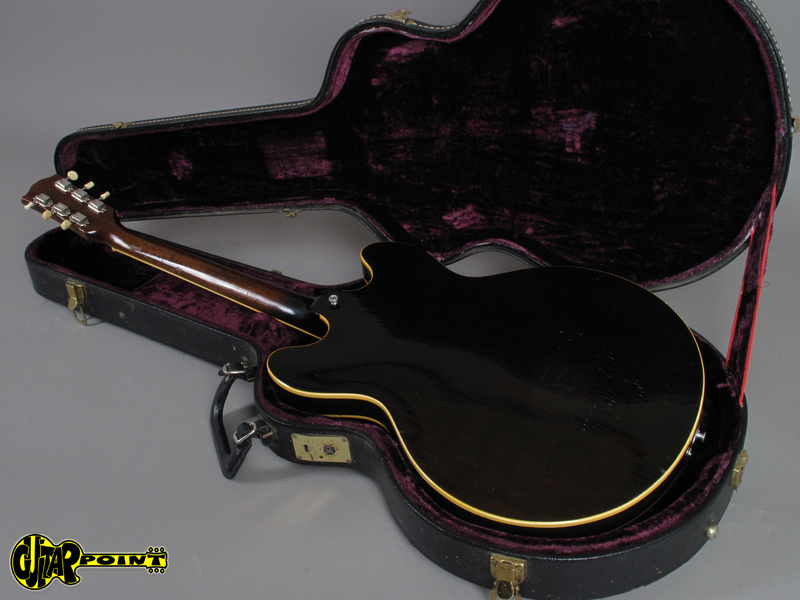 Comes in original hardshell case.